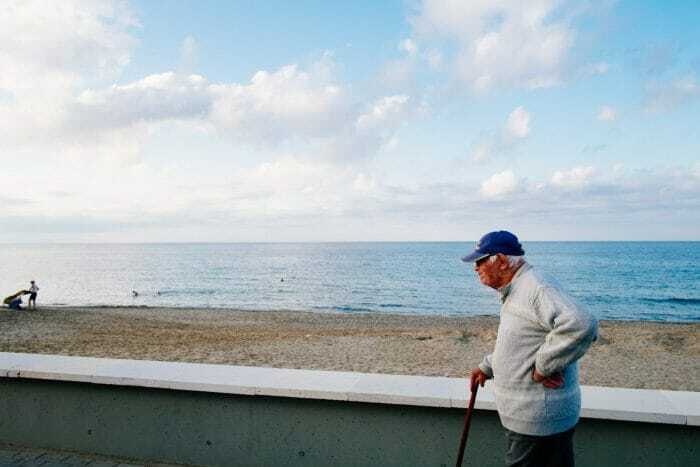 Home Tags Posts tagged with "Street Photography"
Today I am happy to present to you with our latest Street Hunt video, Street Hunt #24 that we shot in Rethymno, Crete, Greece. It has been a while since the previous Street Hunt. Due to the fact that Street Hunt videos require some time to be shot, edited and prepared for post, we are not posting as many as we used to, so we are sorry for that. However, we are trying to keep our YouTube channel active with our new series called Street Talk. If you haven’t read or heard about Street Talk yet, you can always jump to the Street Talk introductory blog post or visit the Street Talk YouTube Playlist that is part of the Street Hunters YouTube channel. 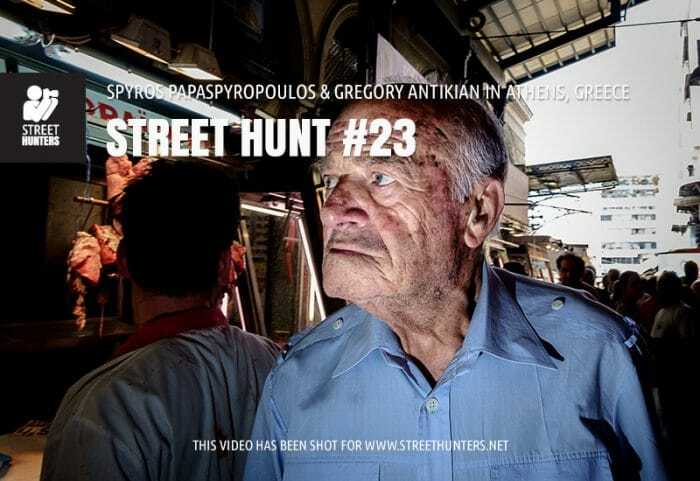 Today I am happy to present to you with our latest Street Hunt video, Street Hunt #23 that we shot in Athens, Greece. 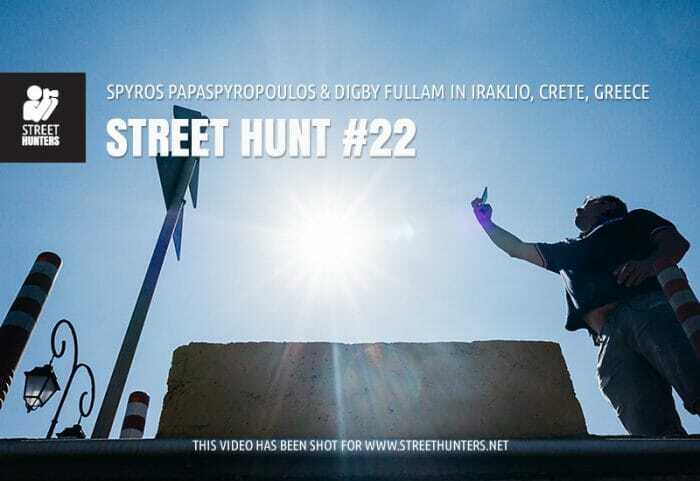 Today I am happy to present to you the new Street Hunt #22 video that we shot in Iraklio, Crete. 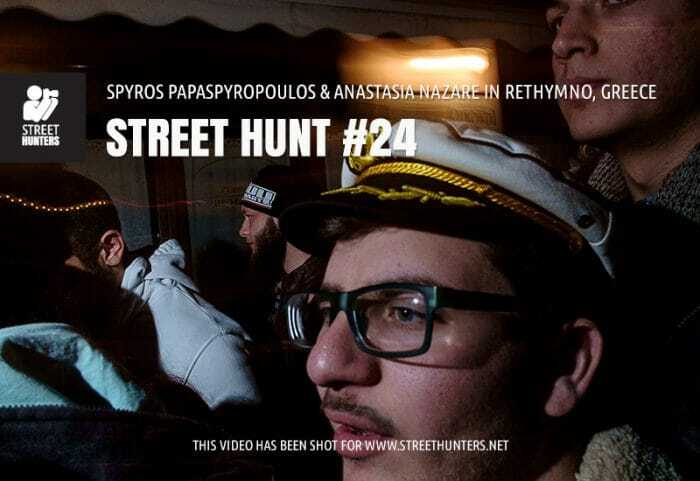 I know you have all been eagerly awaiting a new street hunt video since we released the street hunt video of the 2nd Annual Street Hunters Meeting in London back in September. The reason it’s taken us so long to publish this new street hunt is because we managed to record a total of 16GB in video files during our day that needed processing and editing and synchronising with the hundreds of photos we shot. We had to go through every photo we each took, time stamp them by the second, and then splice them in with the footage! The amount of work required was massive and it took me several months to complete. I guess, if this was my full time job, I could have had it ready much sooner, but I worked on the video late at night after work, so that was the best I could do under the circumstances. We all like to chop and change our lens selections from time to time. One of the things I have discovered as I have practiced street photography more and more is that a prime lens is perfect for street photography. There are several reasons for this, but that’s a story for another time. 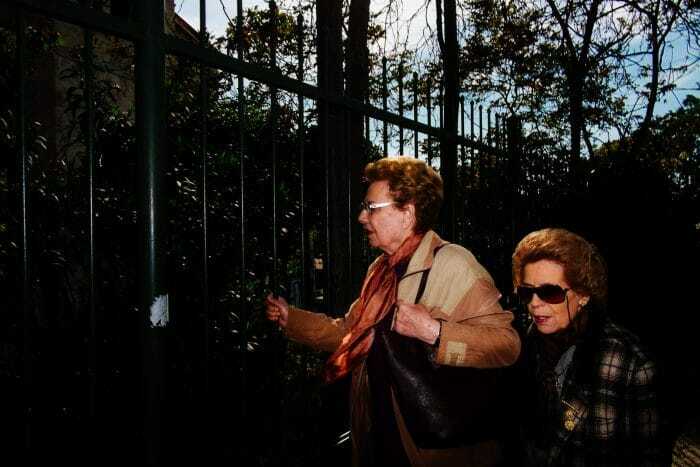 But once you’ve decided that you prefer prime lenses over zoom lenses for street photography a problem presents itself. Which focal length should you choose? After all, you can’t simply switch focal lengths as you would with a zoom lens. 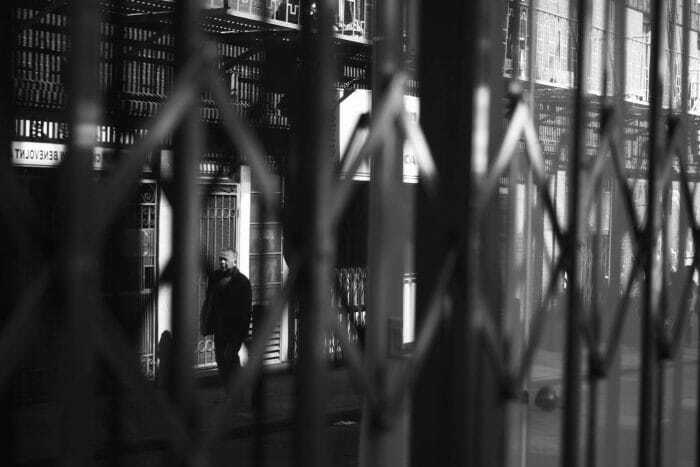 You may remember a while back I wrote about my experiences using a 50mm lens for street photography. 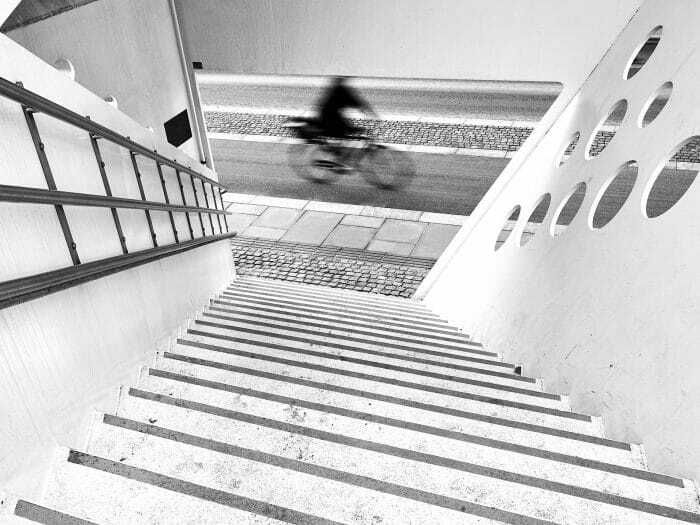 I’ve also talked about why I currently feel that the 28mm is the perfect street photography lens. 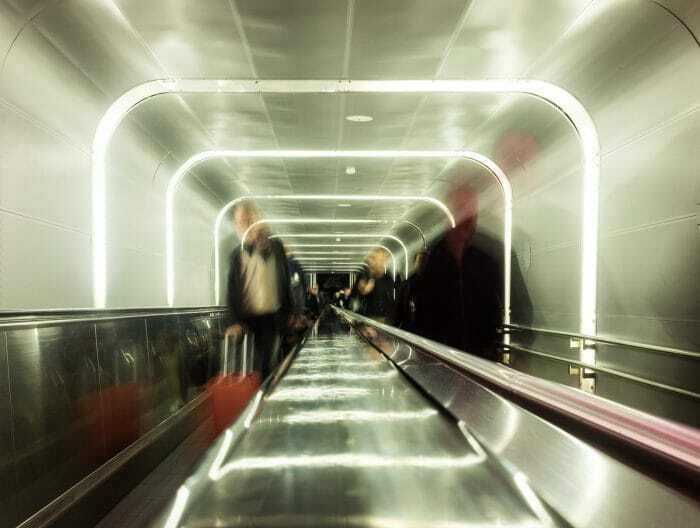 This time round I’ve decided to focus on the photojournalist’s holy grail – the 35mm lens. So read on for my pros and cons of using a 35mm lens for street photography! We here at Streethunters HQ are always excited to see our friends unveil new projects, so we were particularly happy to hear our friend and fan, Valerie Jardin was up to something fresh! 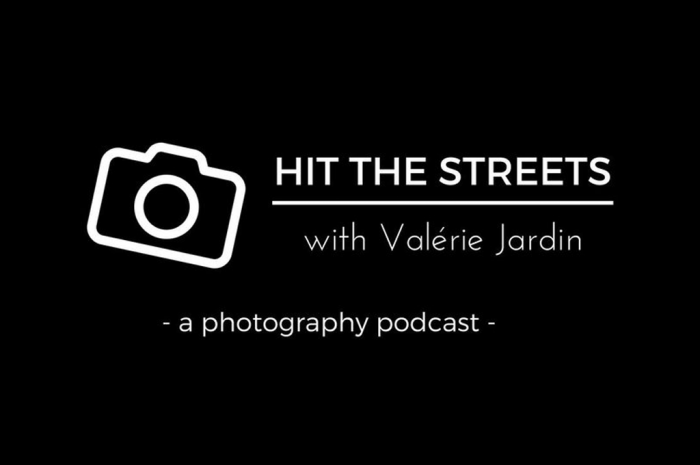 Valerie Jardin has released her first two podcasts in a new series called Hit The Streets with Valerie Jardin! 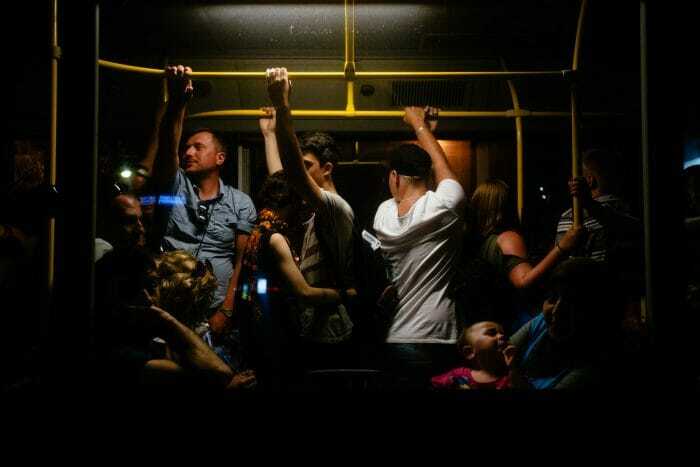 You may know her work from her previous series, Street Focus. That podcast ran for two years with a whopping 104 episodes. Three of those episodes featured our very own Spyros Papaspyropoulos!